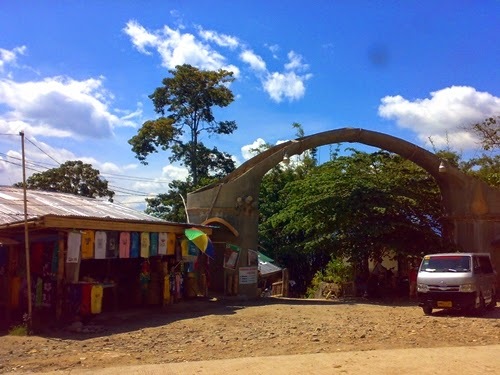 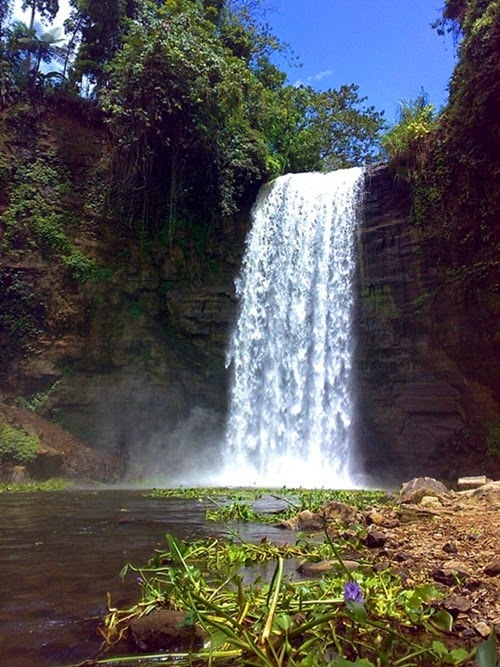 Aside from the three scenic lakes, cool weather all year round and being home to T'boli tribe, the town of Lake Sebu in South Cotabato is also known for its seven cascading waterfalls interconnected by series of rivers and streams. 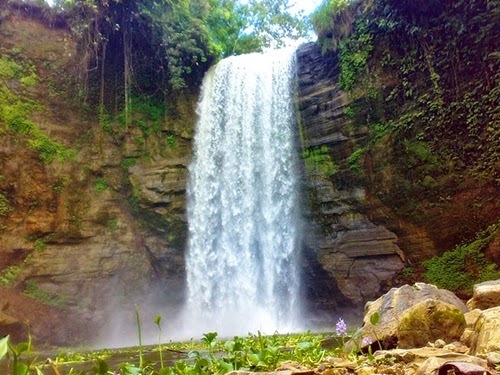 The first falls is named Hikong Alu (passage falls) and was used to be called as Dongon Falls in tribute to the landowners. 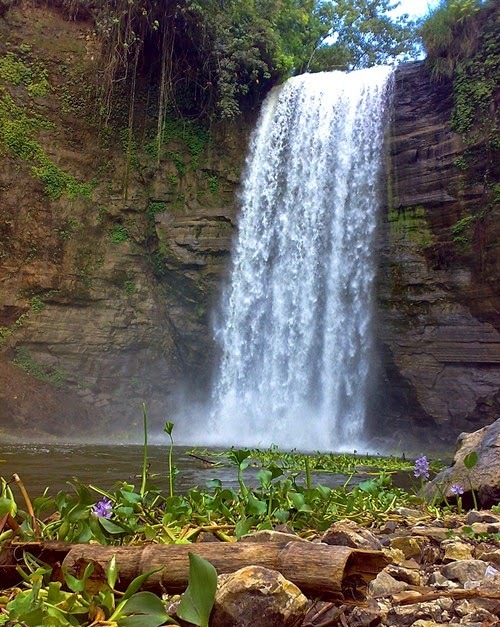 It is a block waterfalls which stands at 35 feet. 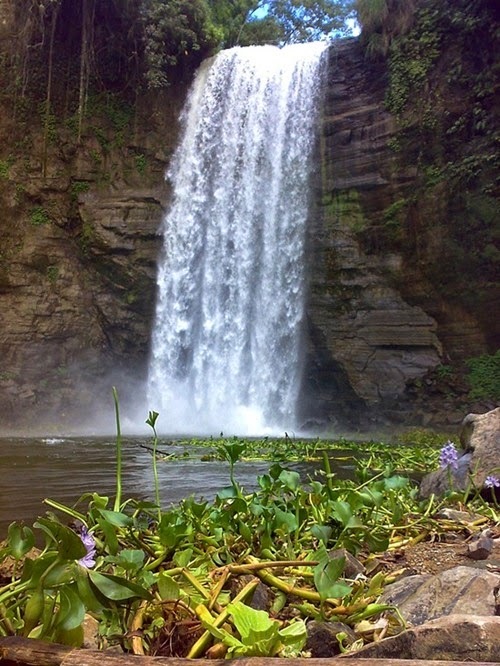 Hikong Alu is the most accessible in the series of seven falls. 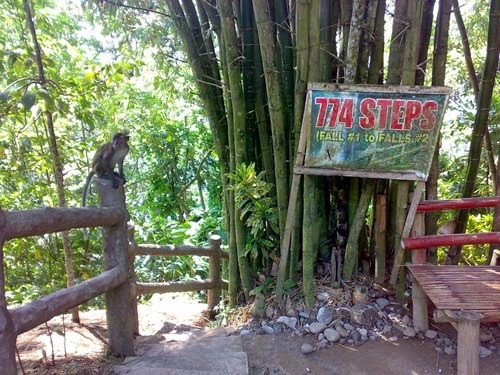 It is just less than 100 meters away from the entrance gate and parking area of the Seven Falls via a paved walkway. 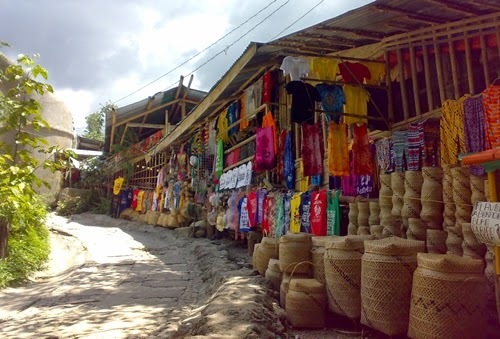 Going to Hikong Alu, one will pass through some stores selling souvenir stuffs, the 774 steps trail down to Falls #2, the Seven Falls Zipline facility and concrete bridge.